Beware of imitations. How to protect yourself and your users. Like many world leading brands, our success has led to our products being copied by counterfeiters. 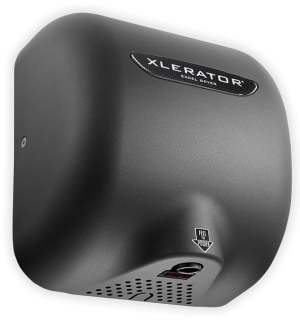 Unfortunately, it’s all too frequently that we’re asked if a fake dryer is real, or hear a story about someone who accidentally purchased a fake XLERATOR online that has stopped working and the vendor is nowhere to be found when it comes to aftersales support. 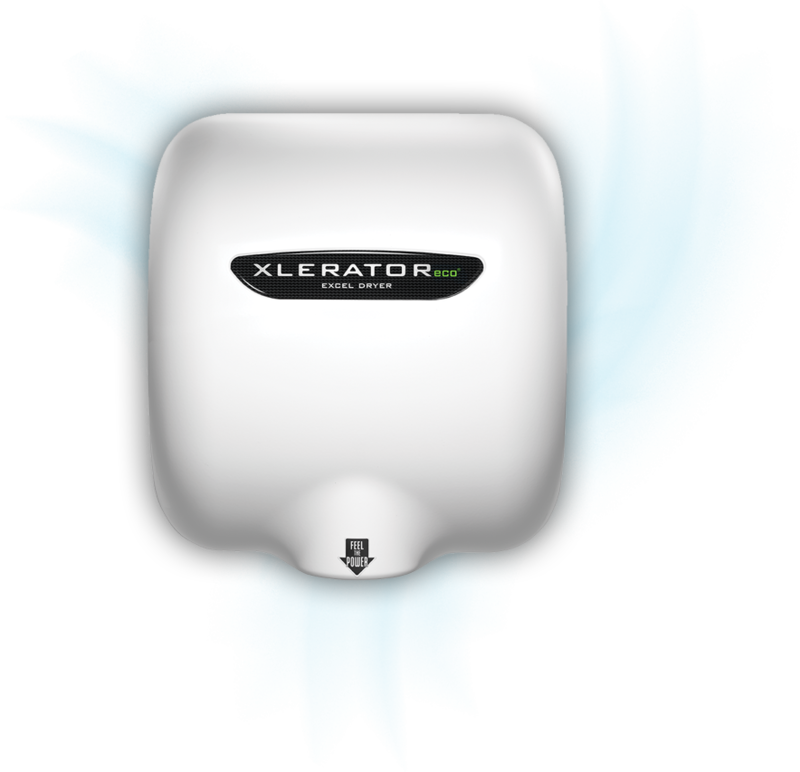 Fake dryers are made of sub standard components, are not tested independently and NEVER come close to competing with XLERATOR on dry time, performance and quality. Not only is counterfeiting illegal from an intellectual property standpoint; often the dryers themselves are illegal and do not have CE approval despite having a CE label. Protect yourself from a potential insurance claim should the worst happen and protect your users from substandard, poorly made replicas. 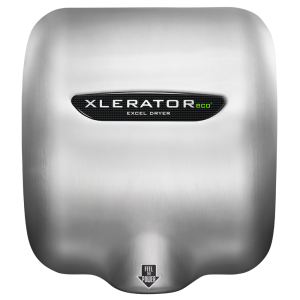 Only buy XLERATOR from official wholesalers or direct from us. 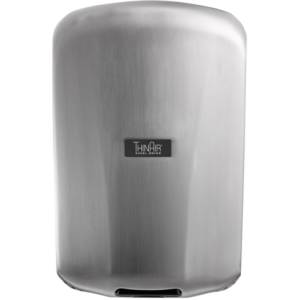 If you’re concerned about a website selling counterfeit hand dryers, contact us and let us know about it. We’ll check our records and come back to you straight away. If it seems too good to be true, it probably is! It’s impossible to list all the websites selling fakes and whilst our lawyers have been successful in shutting many suppliers down, new ones are always starting up trying to capitalise on our success and it takes time to go through the legal process to shut them down again.